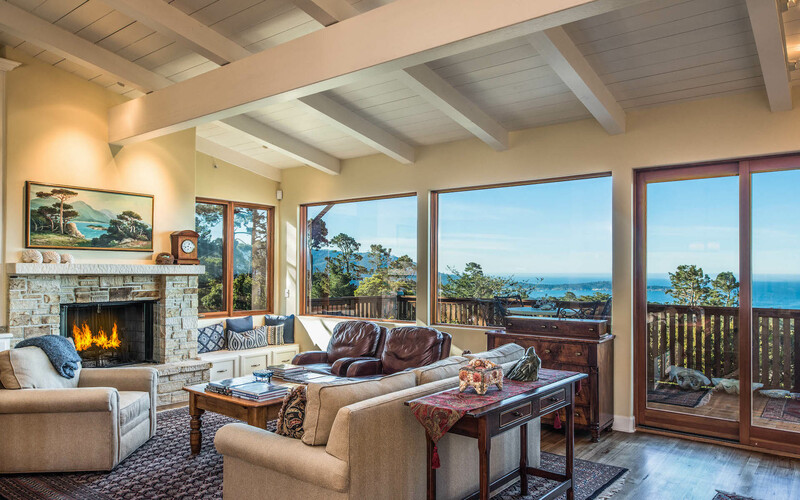 This beautifully rebuilt Pacific Grove cottage is in a great near-town location on a large lot. 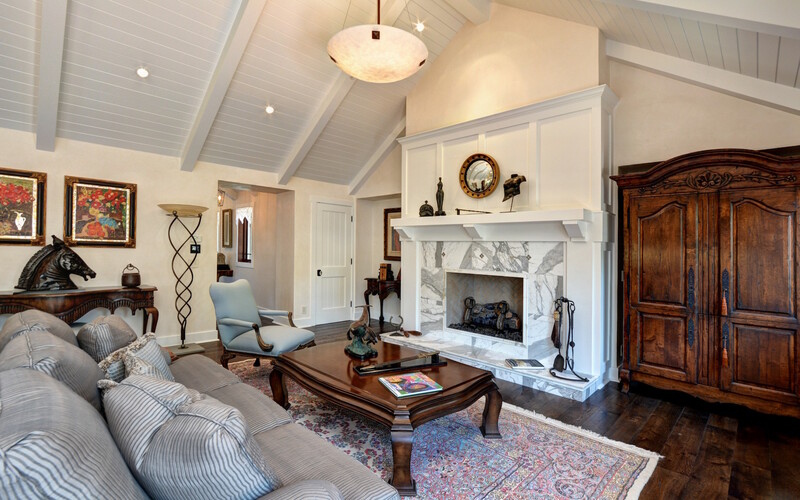 The home is bright and cheerful with lots of windows and high ceilings and consists of a spacious, light and airy living room with limestone fireplace and hardwood floors, dining room, generous functional kitchen with limestone countertops, a comfortable family room, and 1-car garage. 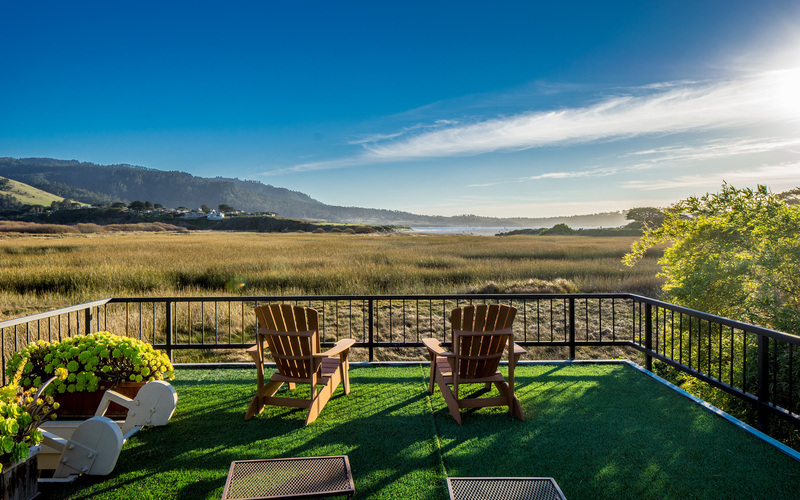 The ground floor master suite opens to a private deck, and the 2 upstairs bedrooms offer peeks of the Bay views, all within an easy stroll to downtown. An “everyman’s” city by the sea. 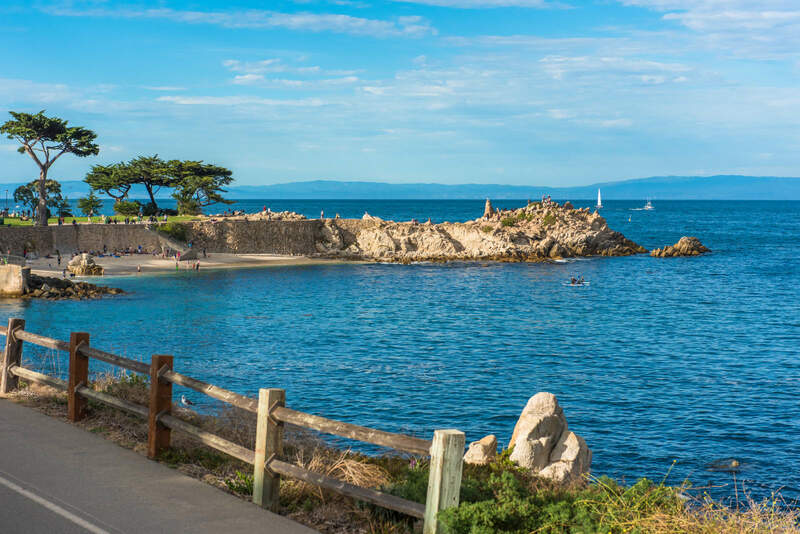 From smallish bayside lots with quaint summer cottages surrounding a thriving traditional downtown shopping district to substantial sized oceanfront estates, Pacific Grove is rightfully proud to boast it is “America’s Last Hometown”. 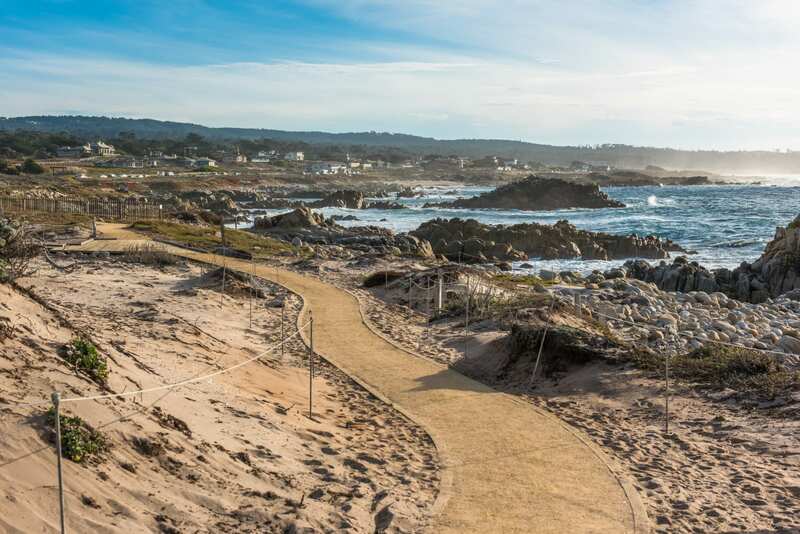 Pacific Grove citizens and visitors enjoy many nearby amenities including a world-class bayside trail, a top rated municipal ocean-side golf course, great local schools, and a town where most every attraction and need is only a stroll away. 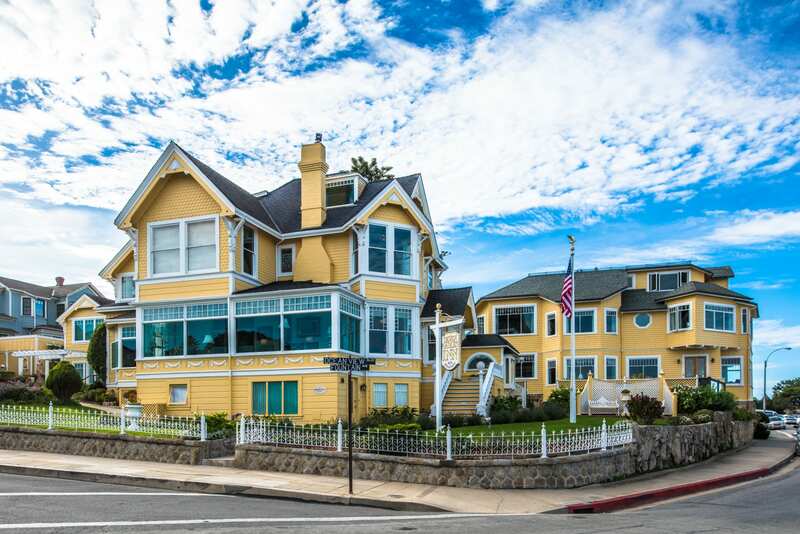 The Pacific Grove real estate market offers a wide selection of Victorian homes as well as craftsman and beach cottages. 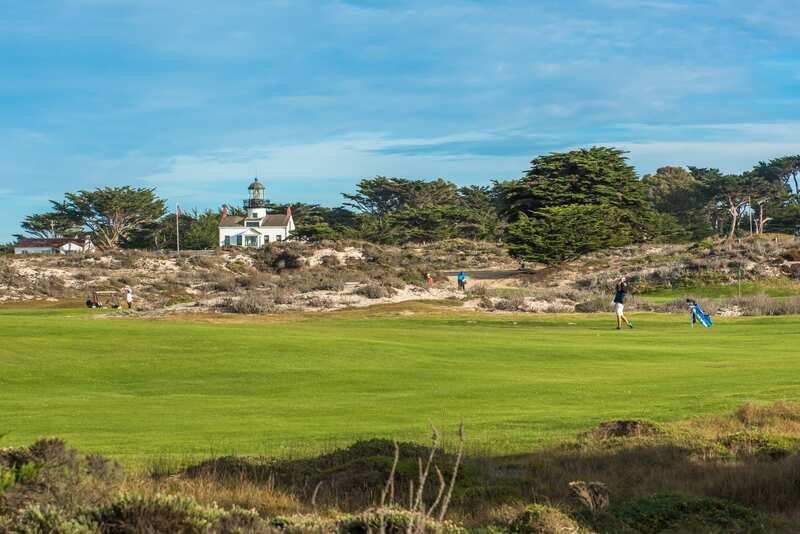 Tim Allen purchased his first home here in Pacific Grove 30 years ago and has restored it over the years, still owning it today. 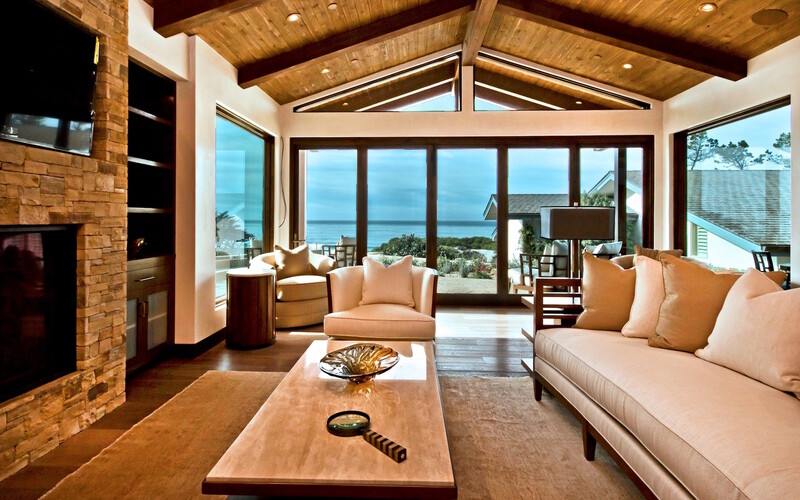 With an intimate knowledge of the area, we can help you identify your Pacific Grove dream house.